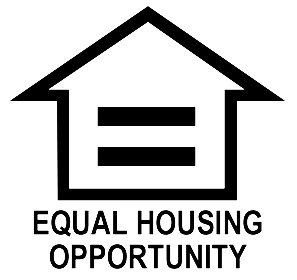 WMFHA is committed to providing training and resources to help our members stay current on Fair Housing laws and practices. 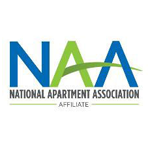 Click here for information about NAAEI's online Fair Housing and Beyond class. "10 Things Managers Need to Know"